The Sikorsky S-51 was one of the early helicopters to be developed and first flew in 1943. 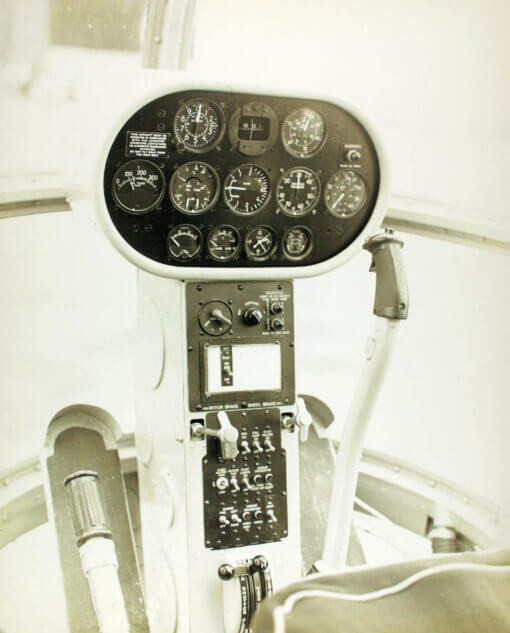 It was the first helicopter to be sold for commercial use, although most of the 300 odd built were bought by one of the military services, where it was known as the H-5 by the USAF and the HO2S-1 and HO3S-1 by the US Navy. 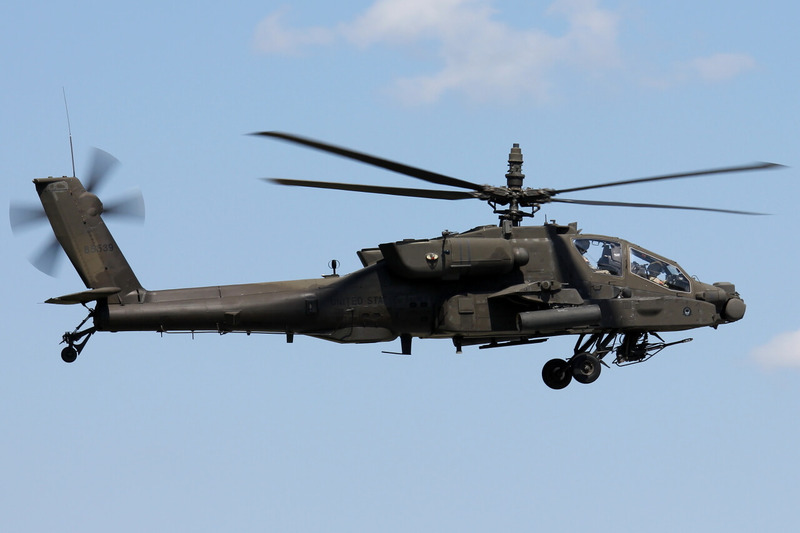 The aircraft was largely used in the utility, rescue and medevac roles throughout its career, and is best known for the rescue missions it carried out during the Korean war. This title contains two flight manuals covering most military versions of the S-51. The files have been scanned from the original flight manuals and retain any colour pages. USAF/N Handbook of Flight Operating Instructions for the Sikorsky H-5A,D,E, HO2S-1 AN 01-230HFB-1 dated 29-5-51 with approx. 29 pages. 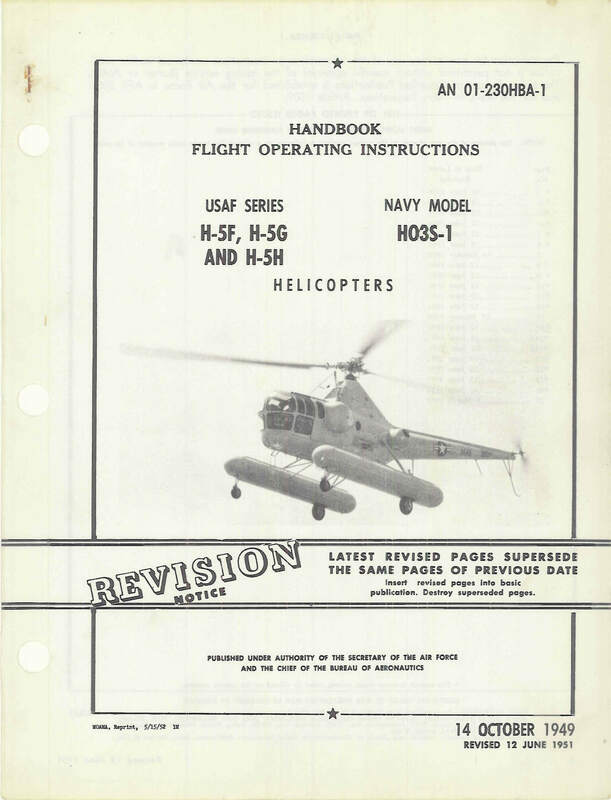 USAF/N Handbook of Flight Operating Instructions for the Sikorsky H-5F,G,H, HO3S-1 AN 01-230HBA-1 dated 14-10-49 revised to 12-6-51 with approx. 48 pages.